We are proud to offer CT/PET fusion on our brand new 64 slice GE scanner. 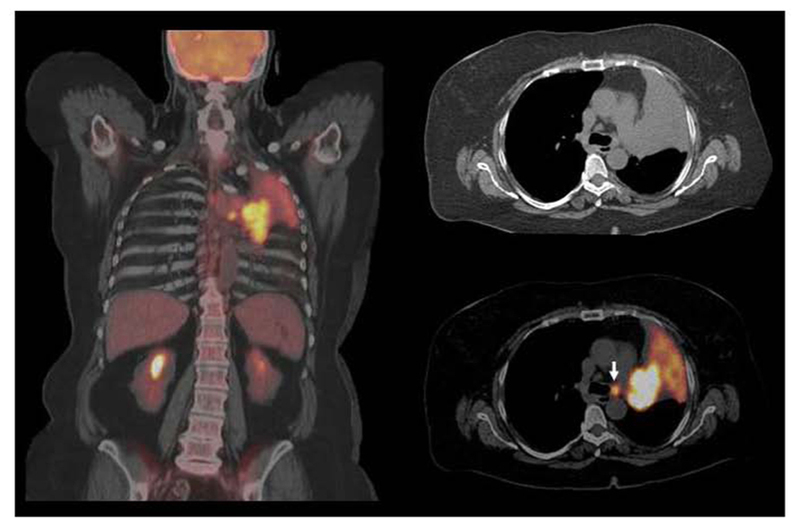 By combining anatomic and metabolic imaging we are able to both detect early cancers before they have spread and screen patients with a history of cancer to find early recurrence. Our new machine offers clear images and resolution. Essentially, it makes internal organs appear like Pixar animations. They combine all the great features of their forerunners into GE’s most solid PET/CT hybrid to date.